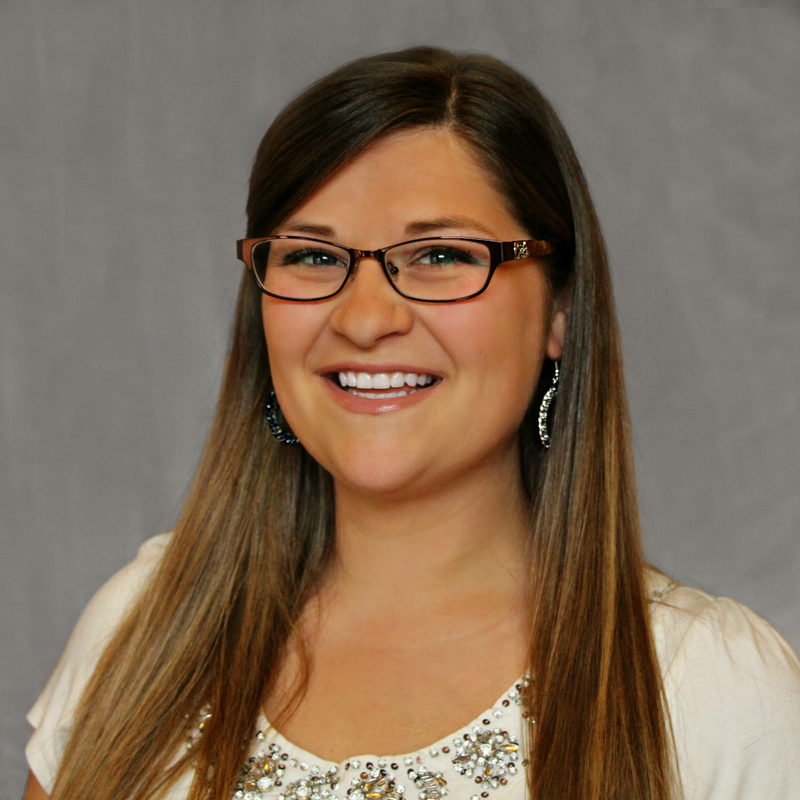 Carrie is one of our patient care coordinators, and oftentimes, the first smile you see walking through our door! She has over 11 years of experience. She is happy to assist you with any questions you have or to help you schedule an appointment. Carrie loves to do water sports in her free time and is known for an unmissable smile.